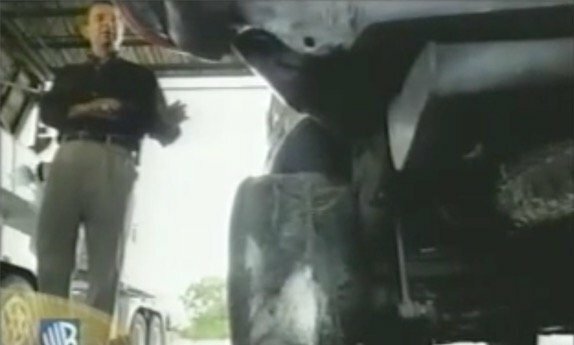 Leslie, the wife of Steven Wayne Jackson, filed a lawsuit against Canyon Tire Sales after the tread on the cement truck that her husband was driving separated. Steven, who worked for a landscaping company, was driving the cement mixer as part of his job when the treads on one of the tires separated causing him to lose control of the truck. 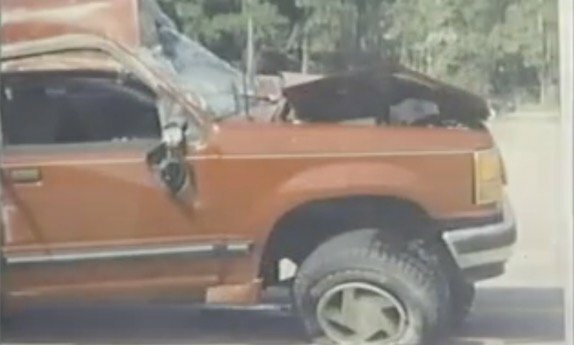 The cement truck capsized and Steven was killed in the accident. According to his wife, the cement truck was supposed to be maintenanced by Canyon Tire Sales Inc. Though it was apparent that the treads had worn down to a dangerous level, the tire was never replaced. In this case, the company that manufactured the tire was not to blame for the accident. Typically, companies will warranty the tires up to a certain amount of tread wear. Consumer drivers are advised to get their tires replaced when, upon placing a quarter into the tread, they can see the top of George Washington’s head. 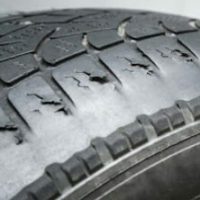 According to the lawsuit, the treads had worn down beyond the warranty and so the manufacturer could not be held liable. Initially, Leslie Jackson had filed a lawsuit against Yokohama who manufactured the SuperSteel model that the cement truck used. That case was dropped in light of the evidence that the tire was past its warranty. Jackson’s employer had hired Canyon Tire Sales Inc to conduct regular inspections on the truck’s tires. They passed the tires without recommending a replacement and Steven died as a result of that decision. The details of the settlement were sealed, but wrongful death lawsuits typically settle for millions of dollars. Leslie Jackson will be entitled to recover for lost income due to her husband’s death, her husband’s pain and suffering, and her own emotional grief, loss of companionship, and loss of consortium. 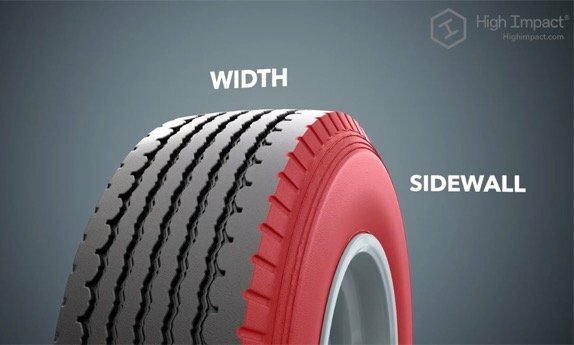 For consumers, tires are often the last things that they have on their mind, but they support your entire car. When something goes wrong with a tire, particularly at high speeds, the results are often devastating. 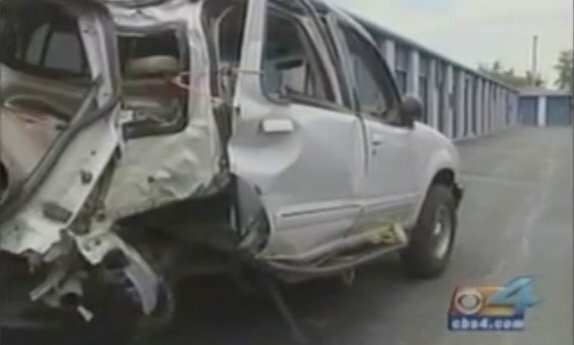 Drivers will lose control of the car and there is a very strong possibility that the car will overturn. Two of the most common reasons for tire-related traffic accidents are driving with underinflated tires and driving with tires with worn-down treading. In addition to testing the treading with coins, you can also look at the tire to find tread-wear indicators. When the tires have worn down to the point of showing the indicators, not only are they dangerous to drive on but they are likely no longer under warranty either. In other words, if they blow and cause you injury, you will not be able to recover damages from the manufacturer. They will blame you for the accident. The Florida attorneys at Halpern, Santos & Pinkert, P.A. have recovered millions of dollars in damages for those killed, injured, or maimed in tire-related traffic accidents.  Give us a call or talk to us online to set up a free case evaluation today.